Another Bitcoin ATM machine pops up, but is it for real? 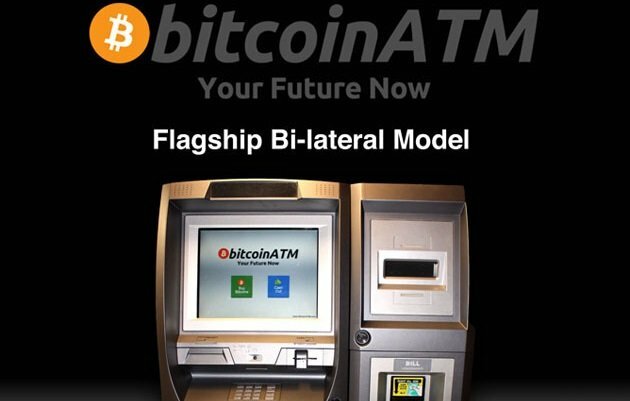 You are at:Home»News»Another Bitcoin ATM machine pops up, but is it for real? 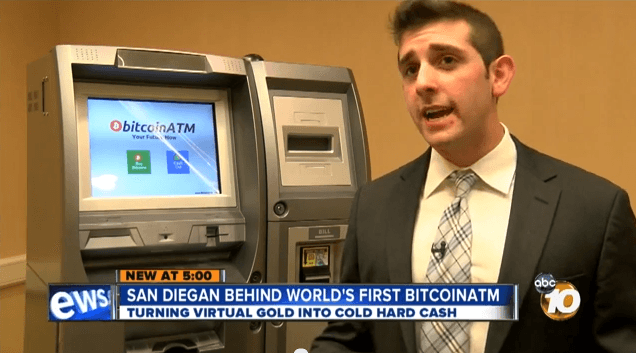 San Diego (USA) is the first place to display a Bitcoin ATM machine. The device was recently set up for a press day in a hotel and drawn everybody’s curiosity. Jeff Berwick claims his team has built a bi-lateral device, which allows customers to deposit their money, but also withdraw cash, and then exchange it for Bitcoins. The machine’s presentation was televised and there’s a video you can watch here. Don’t look so amazed. This is not the first time we talk about a Bitcoin ATM machine, since 99Bitcoins already approached the theme here. Besides, this San Diego-based project is wrapped in some mystery, since it’s quite difficult to get a hold of the creators of the device, according to the many websites that tried to talk to them. And the fact that Jeff Berwick was kicked out of the project if not helping, as well. So, after all the demos and promises, we’re still waiting to see a real ATM machine that works with Bitcoins. Maybe in a few months! At least, that’s what the experts are predicting.